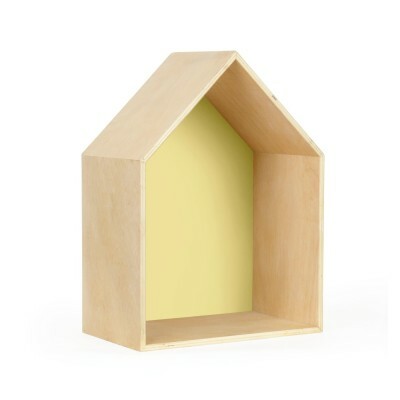 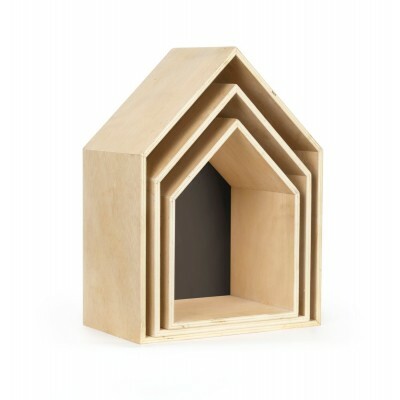 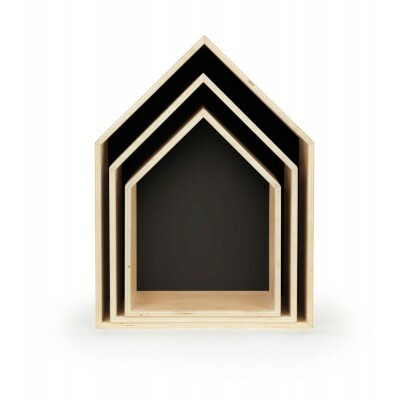 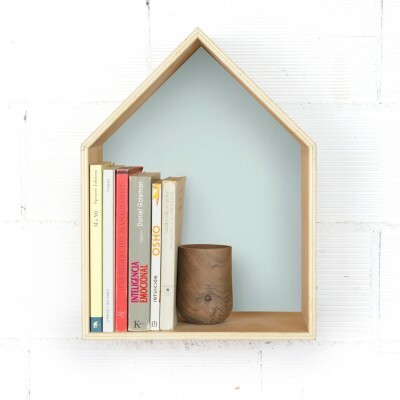 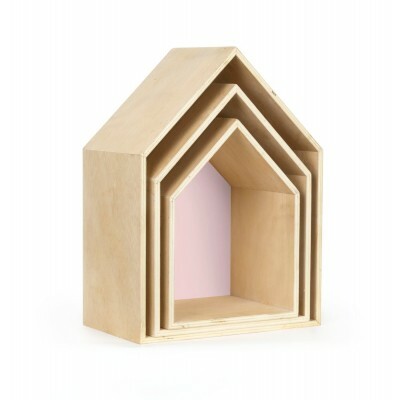 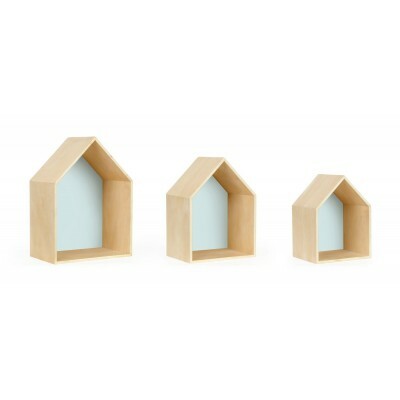 Set of 3 Shelves little house Nordic style. 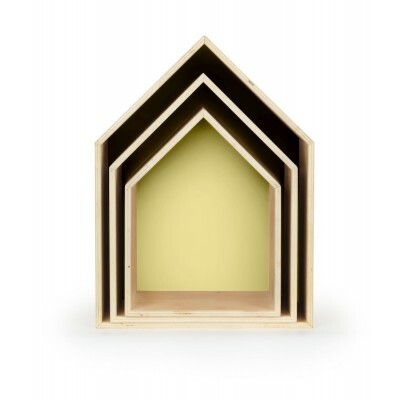 This set of houses has been made in Spain with clear plywood. 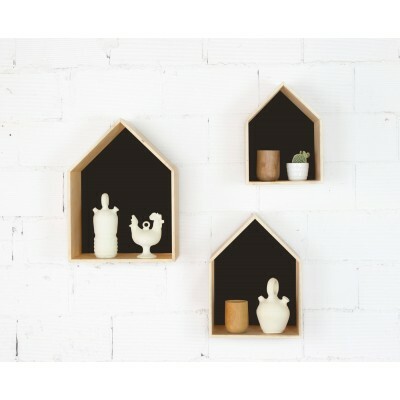 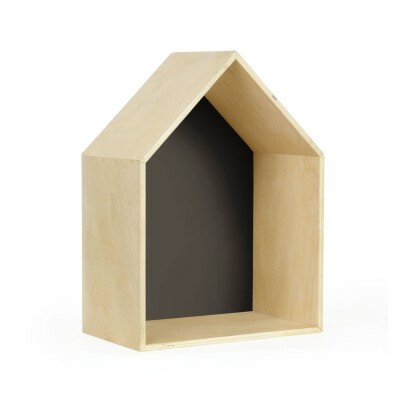 You can hang it on the wall or it can also be used as an organizer for a desk or shelf. 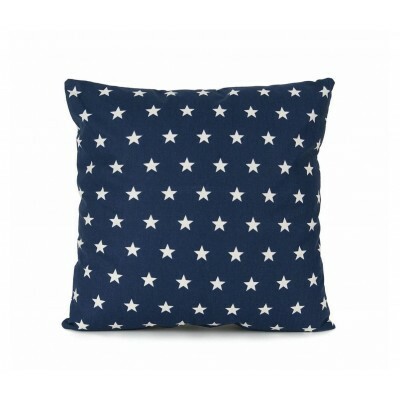 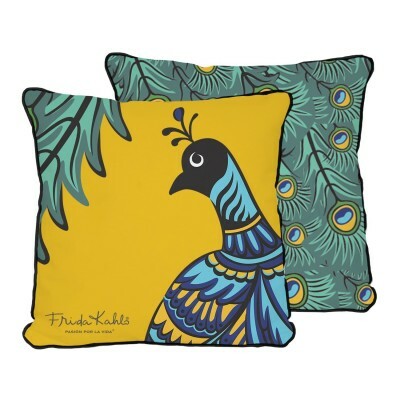 Perfect for the living room or for children.